You can find help and information from many sources. First and foremost, your own medical team should be your main reference source as only the members of this team have full knowledge of your individual condition and what treatments are working or have been less successful. This team will include your consultant haematologist, specialist nurses and general practitioner. Depending on your exact combination of symptoms, you may also be advised by specialists in particular systems of the body, e.g. a renal specialist if you have kidney problems, or a neurologist if you have neuropathy. You should also have access to social workers or a community advice bureau for questions relating to social care or finance. You may find that information from the internet is variable in its quality and level of detail, and also healthcare systems are slightly different in every country. 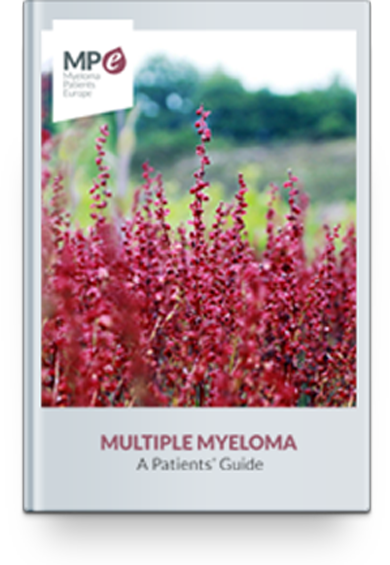 An excellent starting point for information relevant to your own country is the website of your own national myeloma association, or Myeloma Patients Europe. Many of these associations can put you in touch with support groups in which you can talk and exchange experiences and problems with other myeloma patients and also professionals. Some have online discussion forums, where you can chat with patients wherever they live. Details of how to find the associations are given in the Appendix.